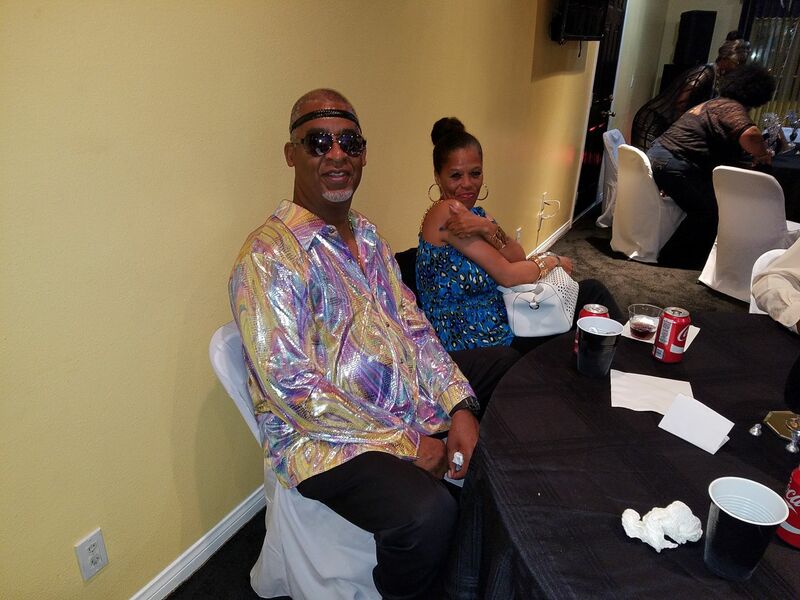 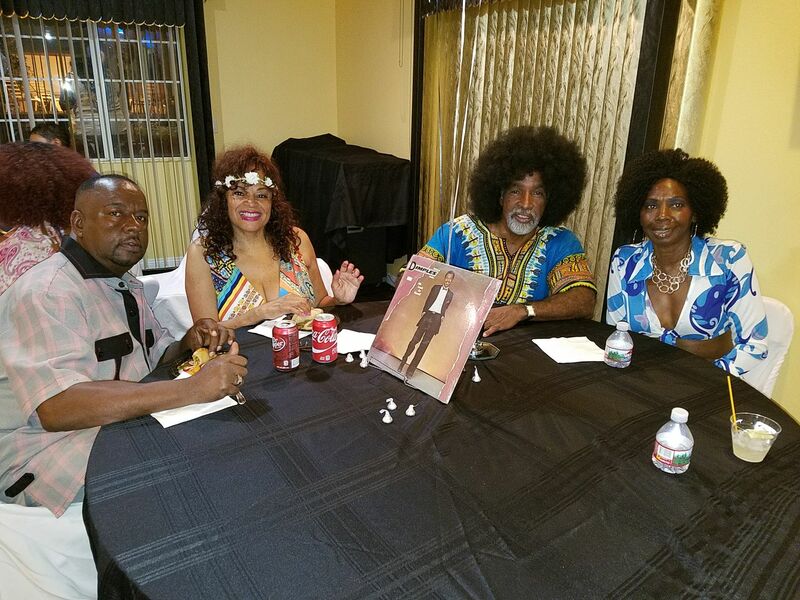 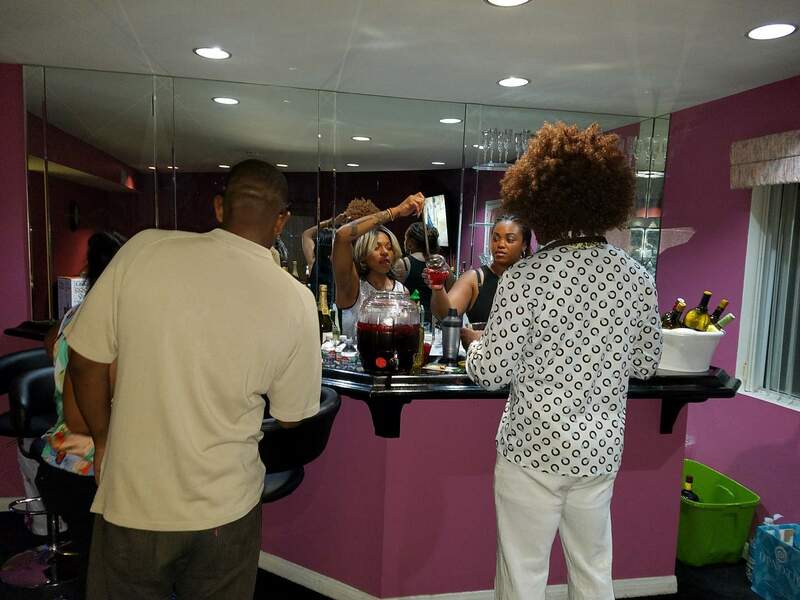 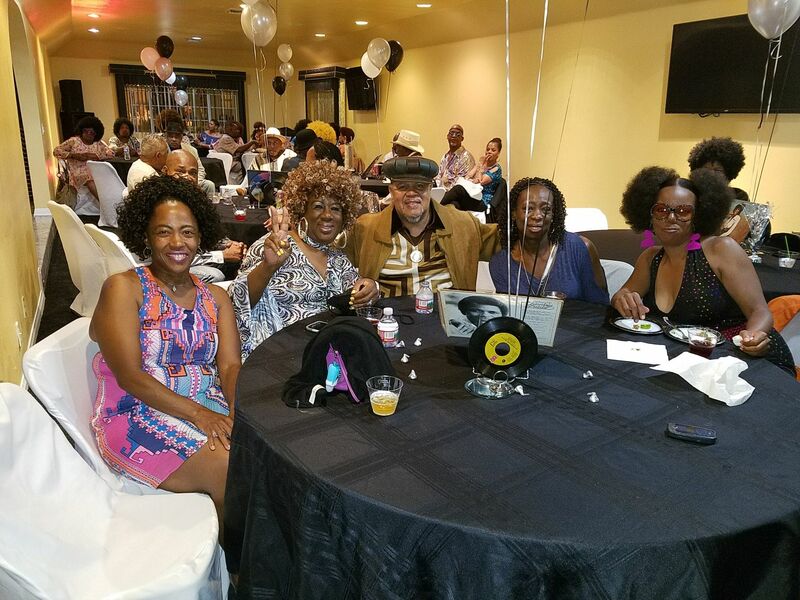 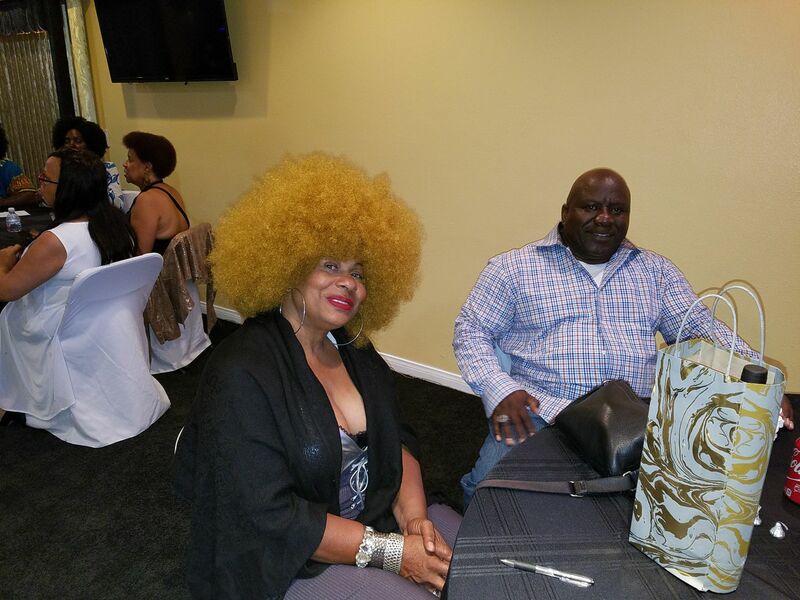 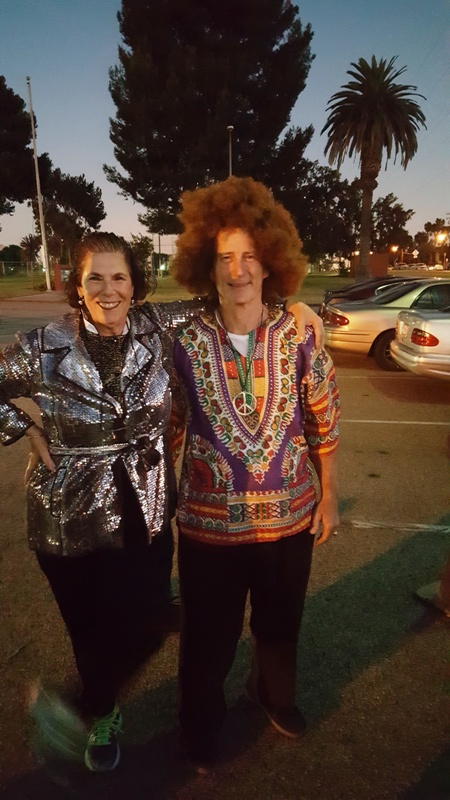 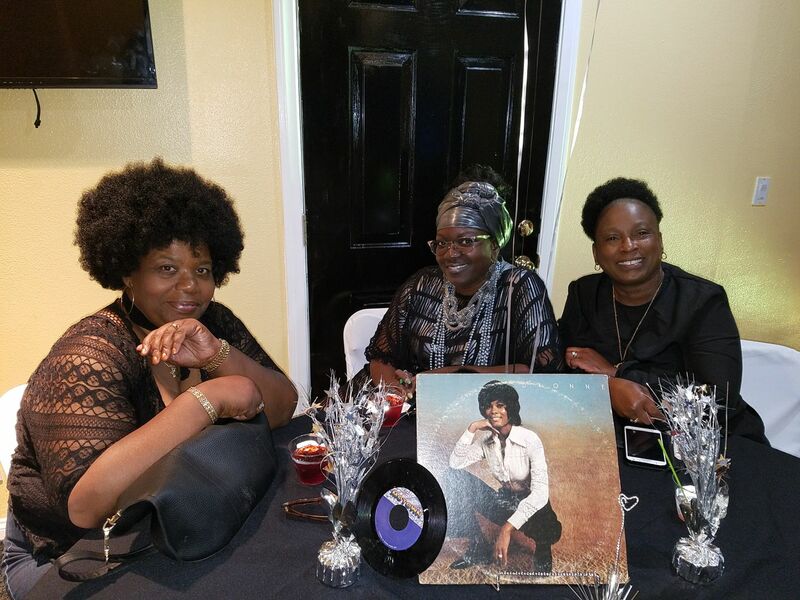 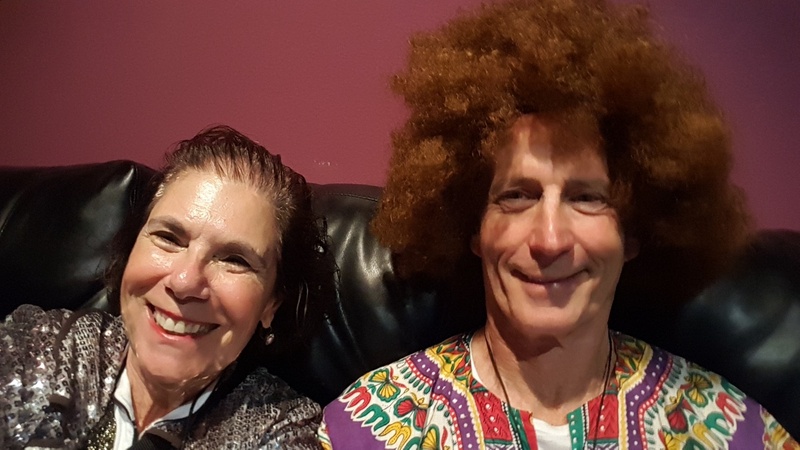 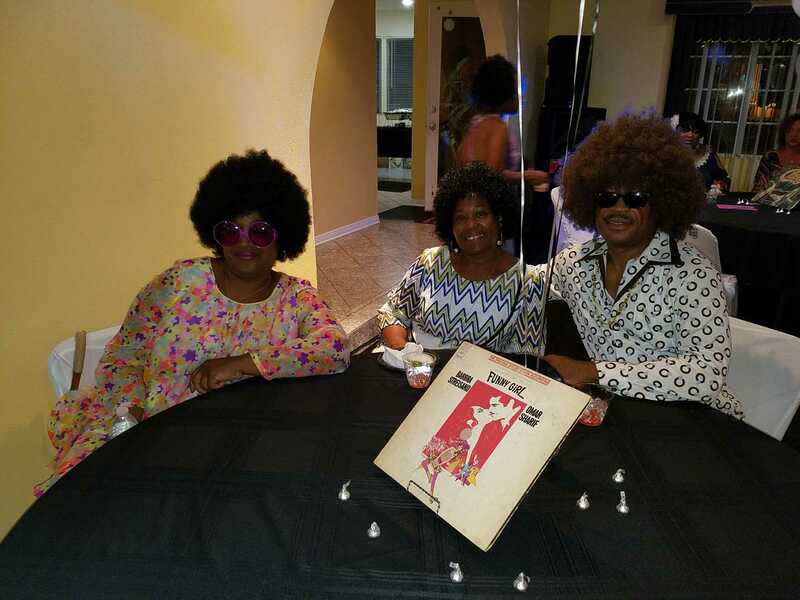 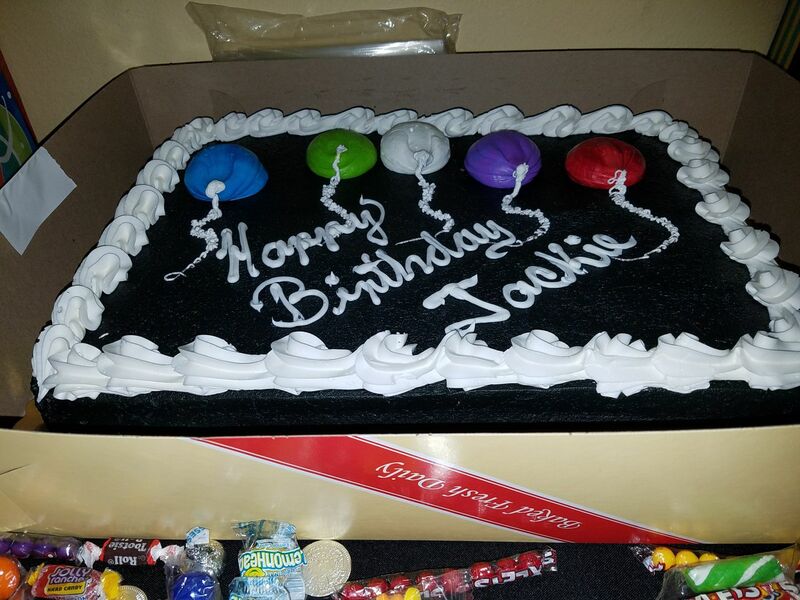 July 28th was the best party of the summer celebrating Jackie Palmer’s birthday in 70’s Style! 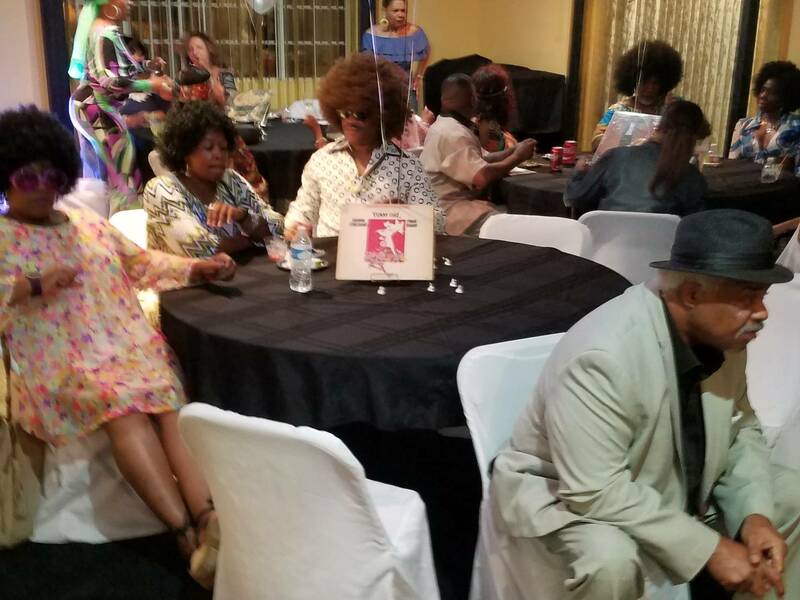 The giant crowd included many Unique members, Jackie’s daughters, great disco music, a video show, and even a magician! 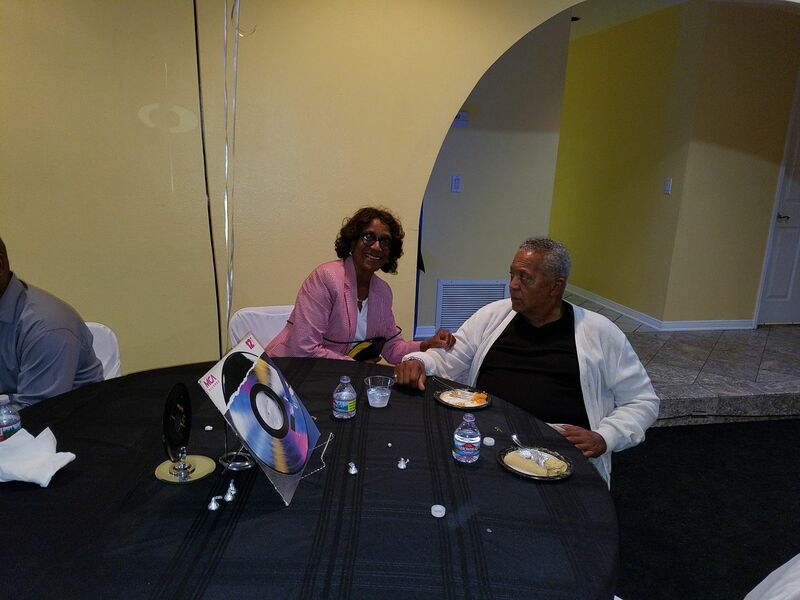 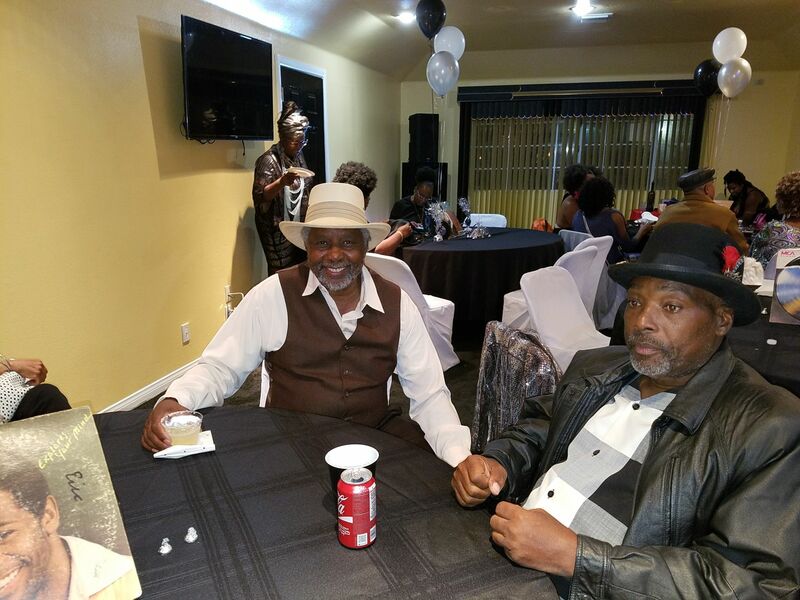 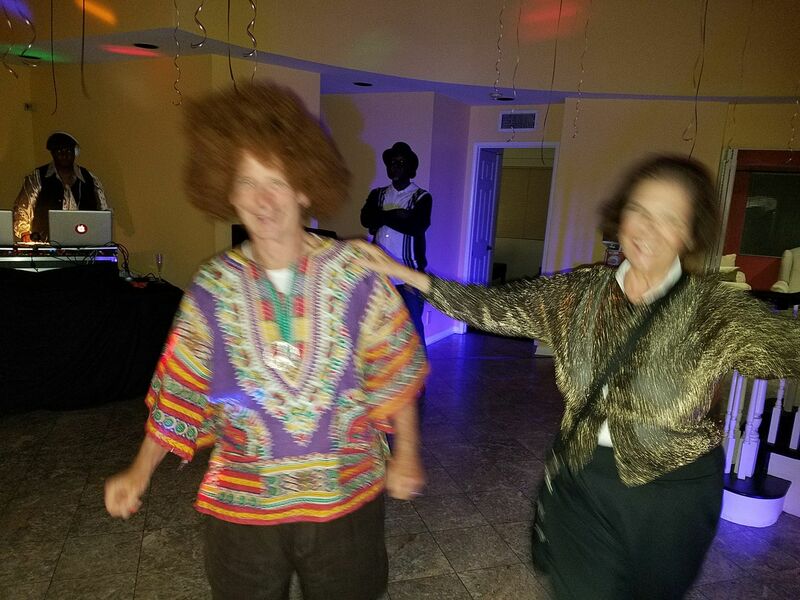 Click more to see photos from the party.